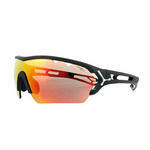 Cebe sunglasses are the superior brand when it comes to the go-to sunglasses for athletes and sports enthusiasts. 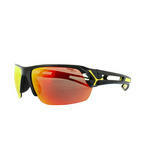 Designed for superior performance ? 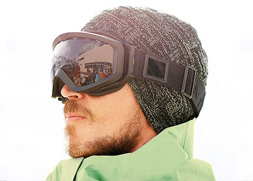 particularly for high altitude sports such as skiing, mountaineering and extreme sports - they come in a range of striking designs that give them a uniquely placed brand edge in the sunglasses arena. 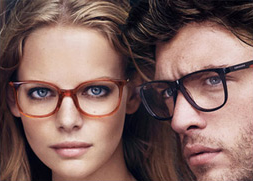 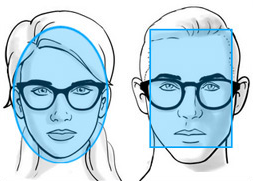 And now, at Discounted Sunglasses, you can own your own piece of Cebe sunglasses sporting style. 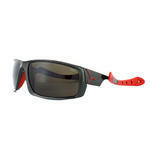 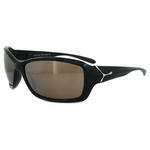 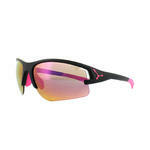 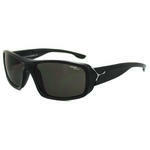 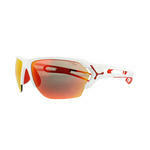 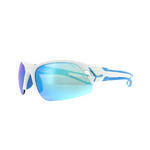 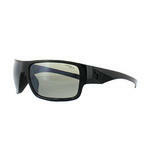 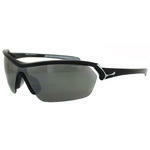 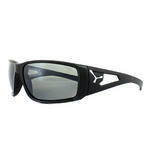 We have a range of some of the cheapest Cebe sunglasses anywhere online. 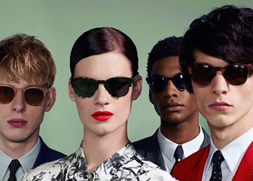 For customers in the UK and Northern Ireland, all sunglasses are sent directly to your door at no extra charge within 2-3 working days.